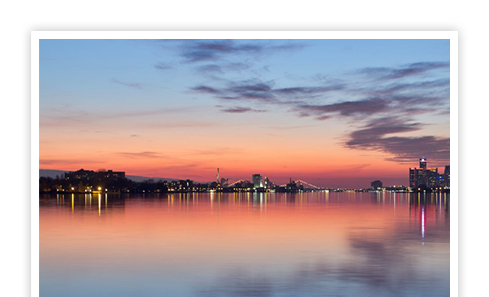 Welcome to the Windsor Chapter of ASHRAE! 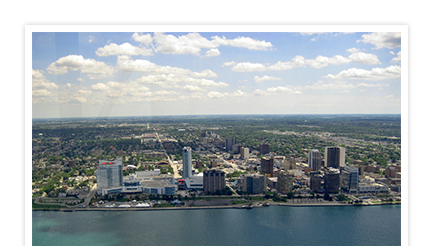 Serving the needs of the Heating, Refrigerating, and Air-Conditioning industry in Southwestern Ontario. 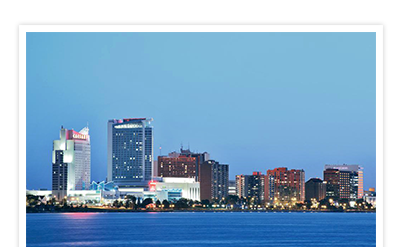 ASHRAE Windsor is Canada’s “Hottest” and most southern chapter and we are located in Windsor, Ontario. We were founded in 1983, we are proud to be part of Region 2 and we have over 50 ASHRAE members and growing in our chapter. Thank you for visiting our Chapter Website and please let us know how we can assist you. ASHRAE is a global society advancing human well-being through sustainable technology for the built environment. The Society and its members focus on building systems, energy efficiency, indoor air quality, refrigeration and sustainability within the industry. Through research, standards writing, publishing and continuing education, ASHRAE shapes tomorrow’s built environment today. ASHRAE’s Mission: To advance the arts and sciences of heating, ventilating, air conditioning and refrigerating to serve humanity and promote a sustainable world. ASHRAE’s Vision: To be the global leader, the foremost source of technical and educational information, and the primary provider of opportunity for professional growth in the arts and sciences of heating, ventilating, air conditioning and refrigerating. Research fundraising has reached over 13% of goal! Over $1,000 has been raised by our Research Promotion Chairman. A big “thank you” to our donors for contributing to ASHRAE Research Canada. These donations, in addition to those from our sponsors and other contributors, have reached over 13% of our annual goal of $7,500 for 2018-2019.